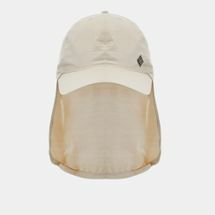 Carrying everything from classic six-panel silhouettes to sleek beanies, our headwear for women will not only accentuate your personal style and keep you looking effortlessly cool, it will keep you protected from the harsh sunrays too. 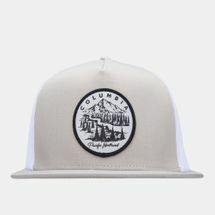 Browse our range of women’s caps and hats, and shop online with us today. 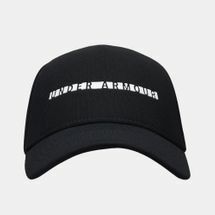 Once known as an accessory for the elite, the caps and hats of today are now categorised as key style statement pieces. Back in the day ladies cap shopping used to be a personal visit to the store. Tedious and time-consuming, women would only purchase headgear after a round of trials. Today ladies hat shopping has become every woman’s favourite pastime. Hat-making art was a popular activity in the 18th century. Earlier, the task of the hat maker was to create bonnets with intricate laces, trims and fabric to complete the entire look. The headwear industry boomed in 1960 and the setting of this trend lies with Princess Diana for re-introducing the accessory. Today we wear all types of styles to match our personals tastes and of course the activities that we do - whether it’s a street style look or a sport-luxe influence that we’re going for. 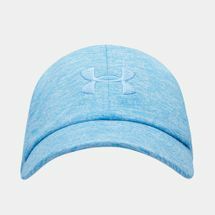 The Sun & Sand Sports online store sells a wide range of women’s hats online so that you can pick all the chic styles that suit your personality. 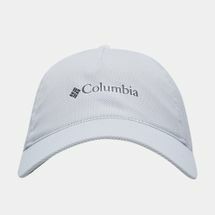 Our online catalogue of women’s caps allows you to pick from a range of sports including soccer, baseball, cricket and tennis, or from a range of styles like flat peak, snapbacks, brimmed hats and beanies. 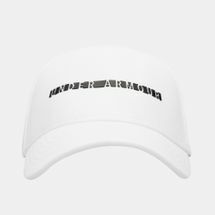 Whether you’re sporting a beach look, going out for a soccer match, training post-work hours, or playing a friendly game of baseball – the Sun & Sand Sports online store has just the right headgear for you. To keep on track with all the latest in the world of fitness, street style and everything related to sports in Riyadh, Jeddah or across Saudi Arabia, KSA sign up to the official Sun & Sand Sports newsletter today.